We love all craft at SewMondo. We also love promoting wonderful local WA businesses who provide classes, information or social groups. We've put together a list of our favourite places to learn a craft, hone your craft or just get together with crafty people. Try something new! Miss Mary Sewing Classes will have you sewing a variety of simple, stylish outfits & craft projects, whilst learning a vast range of sewing skills. Classes are run fortnightly, in a group setting with each student individually taught and guided through projects based on their individual needs. This allows all levels of sewers to participate, from absolute beginners to advanced, and you are able to sew exactly what interests you. 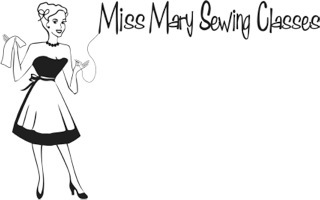 Miss Mary Sewing Classes will provide you with their designed and drafted patterns. All patterns are designed to be simple to sew, without compromising on style. Patterns include kids clothes, ladies clothes, home furnishings, bags, accessories and softies. You are most welcome to bring in your own patterns too! 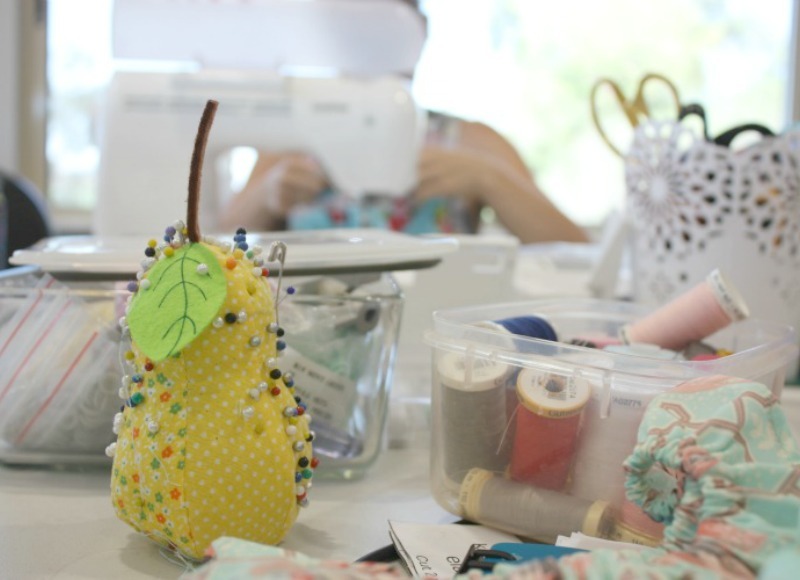 Sew for Life offers modern Perth creatives a variety of sewing classes, workshops and events to choose from. Hosted in our bright and spacious studio in Osborne Park, classes are fun and relaxed whilst being expertly designed by qualified educators to ensure you receive a quality experience and excellent value for money. Each lesson is structured to provide you with a balanced combination of information and skills that you can apply to your future projects. You’ll also receive comprehensive class notes that you can take home and refer to later on. 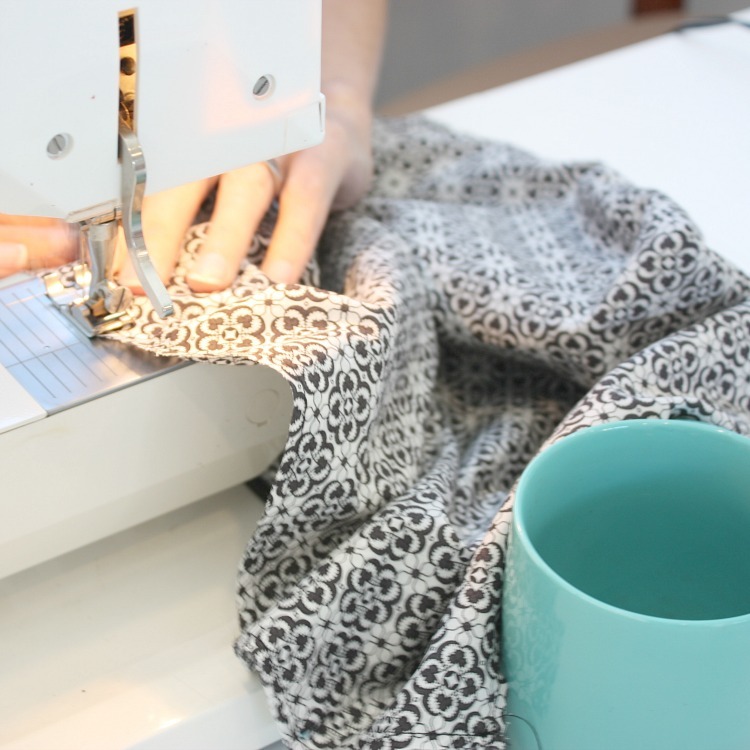 If you're brand new to sewing, looking for a refresher class, want to improve your skills or simply join a friendly and positive community of sewing enthusiasts, then Sew for Life is exactly the place you’ve been looking for! Sew for Life also offers a range of children’s classes and workshops taught by qualified teachers, designed to ignite creativity and build life-long skills. Christie Blizzard offers boutique, artisan workshops for kids and adults alike from her home-studio in Floreat. Specialising in creating unique pieces, Christie can guide your child to think out of the square and make art you WANT to display. From the traditional techniques of crochet, through to polymer clay, waving, embroidery and even bow-making Christie’s classes will delight both the young and the young at heart. Christie is the proprietor of Bessie & Fred, which includes handmade polymer clay and resin products.